We are delighted to announce that Leightons Fleet has had a complete new look! Our Fleet branch now portrays a fresh and modern style, with a carefully thought out design that perfectly reflects the Leightons brand. 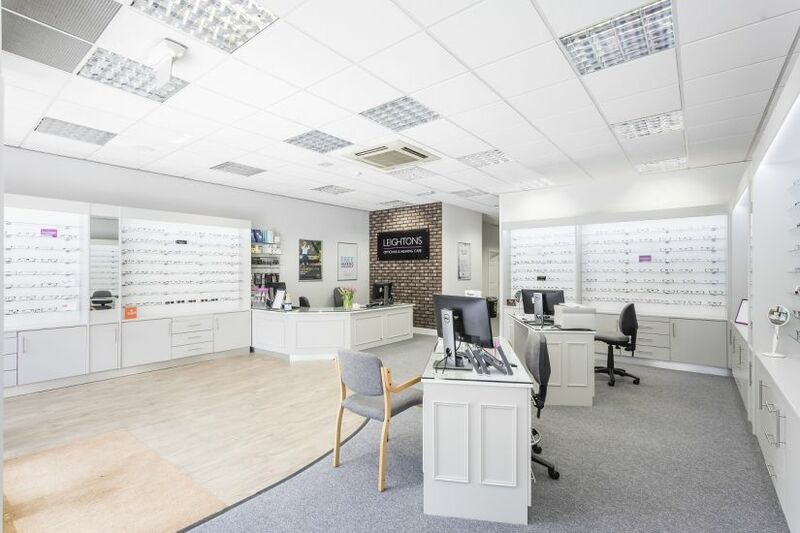 Fleet’s broad selection of the latest eyewear brands, combined with their brand new look, makes for a worthwhile visit when you’re next in town. 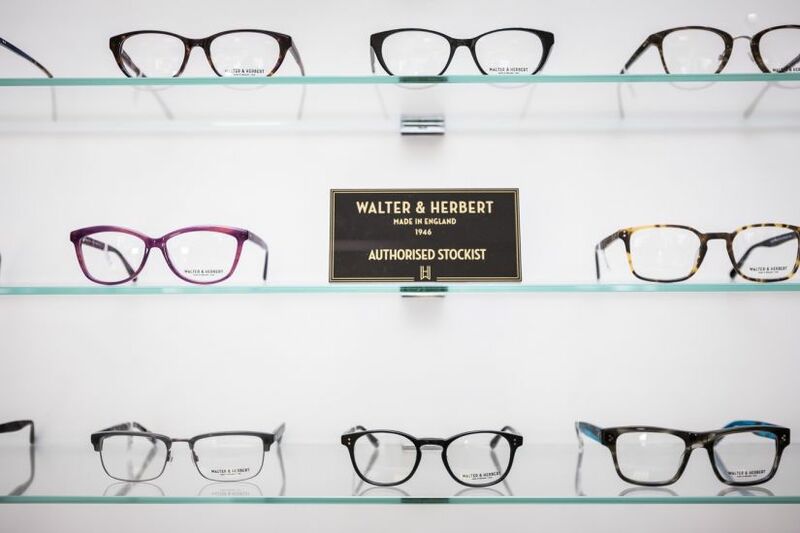 Sporting a variety of fantastic choices in glasses such as Walter & Herbert, Tom Ford and Oakley - you’re spoilt for choice! 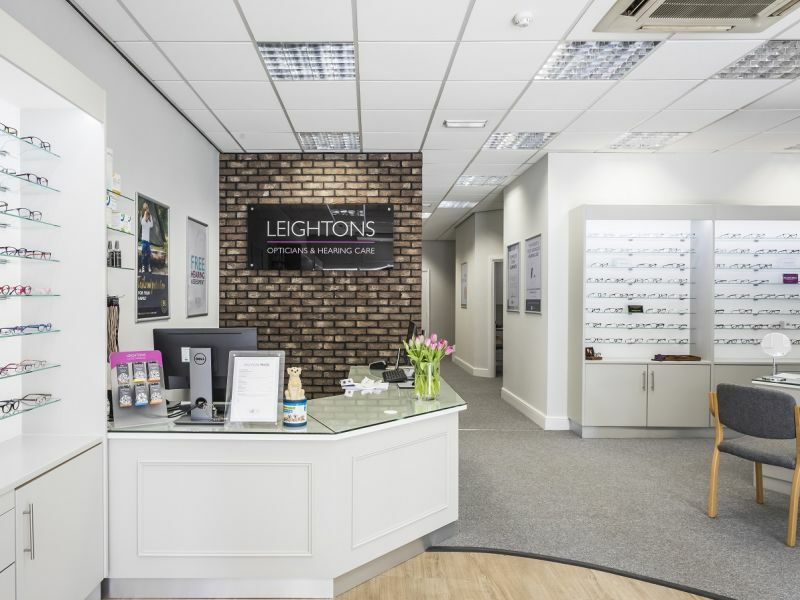 Alongside the new look, our team are also proud to offer the latest technology, with OCT (Optical Coherence Tomography) included as part of the Leightons Ultimate Eye Exam. This amazing scan is like an ultrasound for the eye, and means that Leightons Fleet can continue to support you and your family with the most innovative expert eye care. Being situated in the middle of Fleet town centre, we are easy to find (especially with our new image!) and you will still be greeted by the same friendly team that you all know so well. We can’t wait to show you around when you next visit.